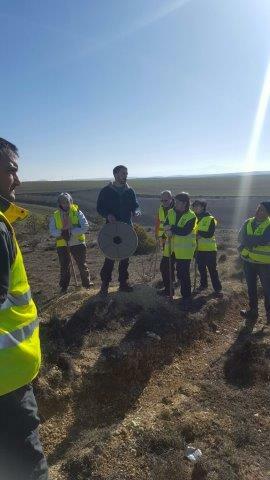 On February 25th, Volterra team participated in an environmental education event organized by Fundación Oxígeno in Burgos. 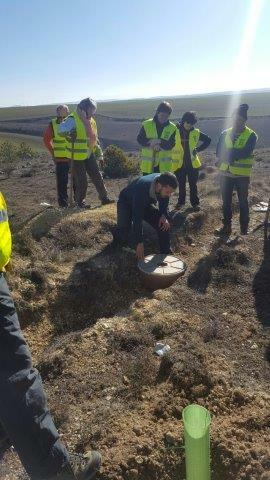 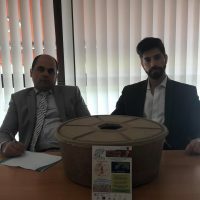 During the event, a plantation of native species in the municipality of Riocerezo, Volterra made a presentation of the Cocoon and the Green Link project to more than 30 attendees. 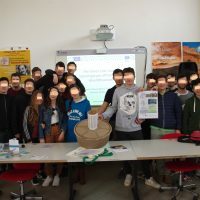 A further objective of this presentation was to promote the plantation with Cocoon that will be held in Padilla de Abajo on March 17th, also in collaboration with Fundación Oxígeno.